In MCAN Health Reviews section, you can find our previous patients’ testimonials. 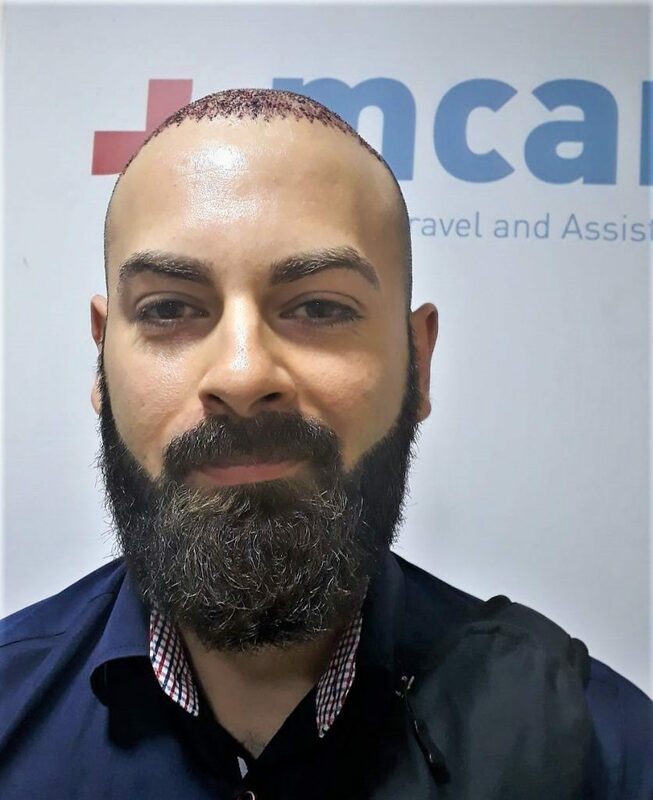 Sam Modlinsky is from the United Kingdom and had his hair transplant in Turkey with MCAN Health. 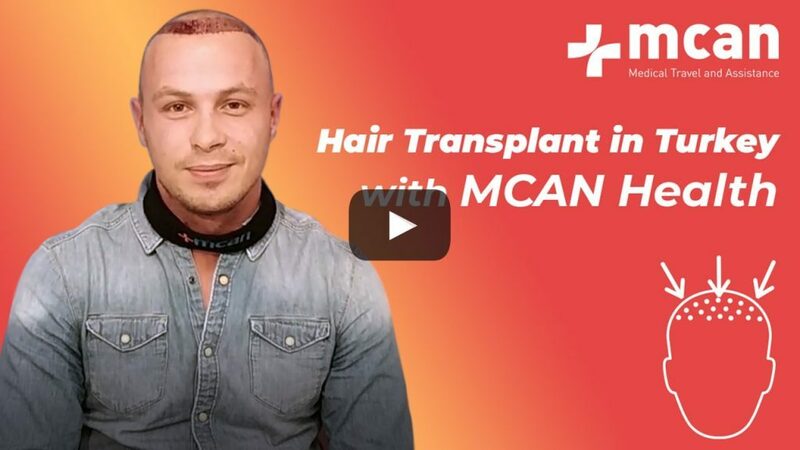 In his youtube series about hair transplantation in Turkey, he is answering all the frequently asked questions and honestly evaluating the service and treatment he gets from MCAN Health. 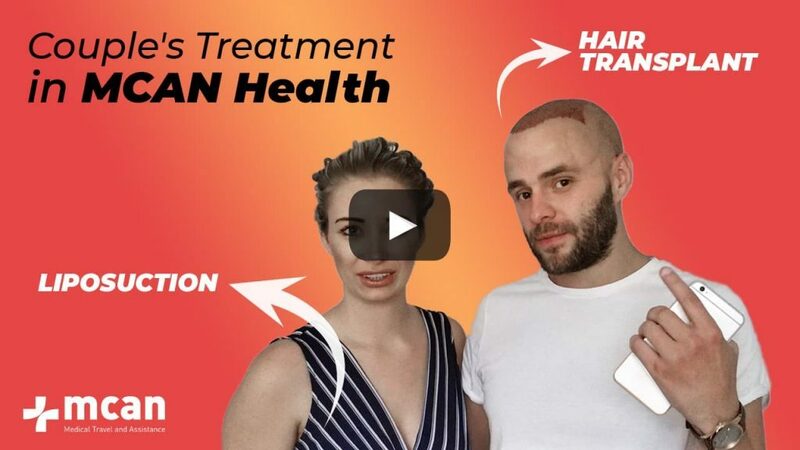 Couple’s Treatment: Liposuction and Hair Transplant in Turkey at the same time! 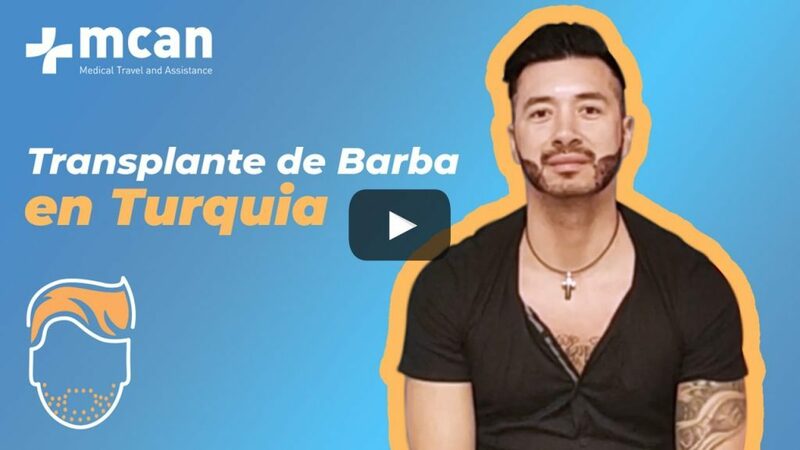 Nuestro paciente de trasplante capilar S.E. 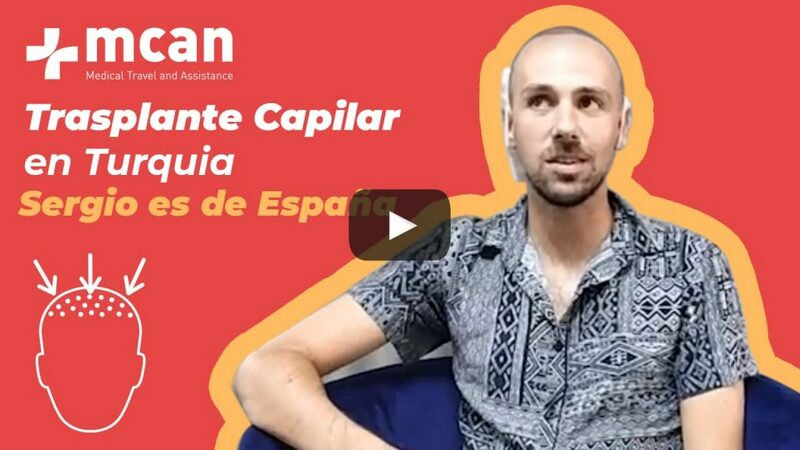 de España, describe su satisfacción del servicio que ha recibido y recomienda MCAN Health a las personas que esten interesadas en hacer trasplante capilar en Turquía. 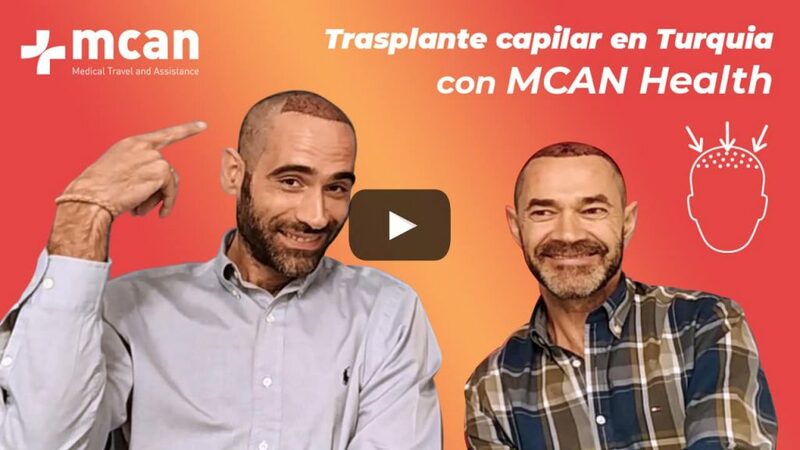 Awarded with Best Customer Service for the last two years, MCAN Health provides and guarantees 100% Satisfaction as being the only hair transplant provider with Ministry of Health accreditation! 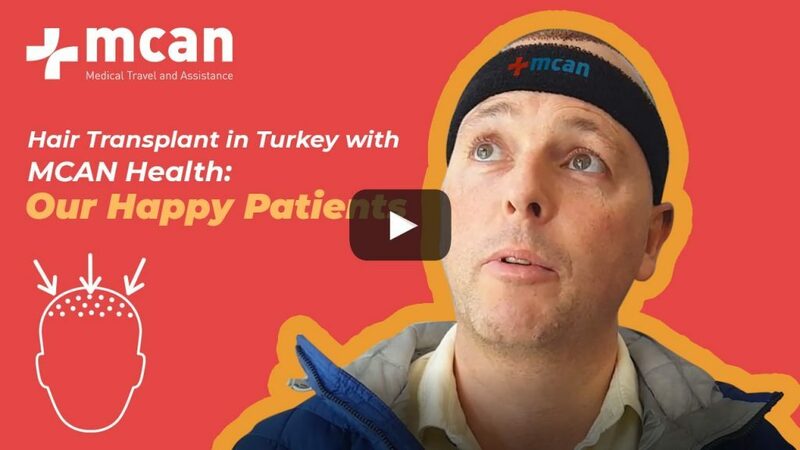 Here you can watch the best moments from some of the testimonials from our patients. You can find the long versions on our Youtube channel. 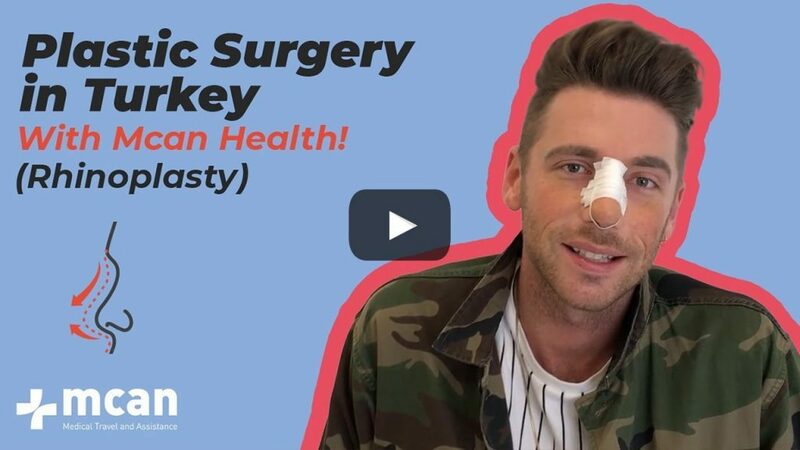 I came to Turkey to have my plastic surgery done with MCAN Health. I couldn’t ask for a better outcome. I love the work that they’ve done and I sincerely hope you will, too. 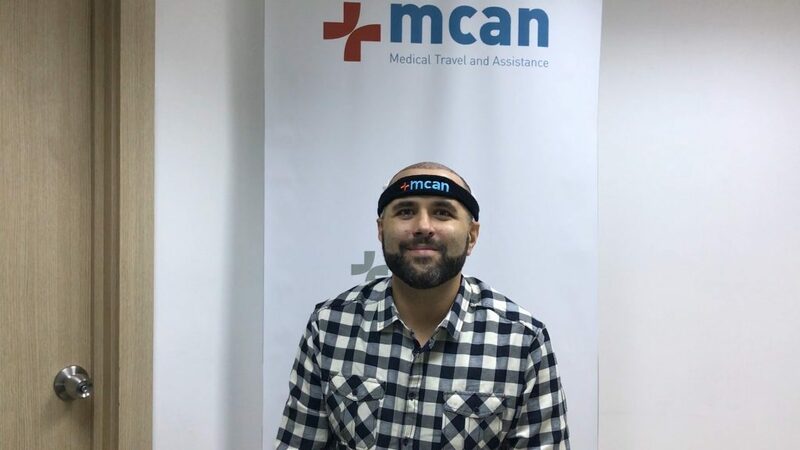 I love MCAN Health because it gives me the best services. Very pleased with the surgeon, clinic and price I have previous work in London, I can say my Istanbul experience is better with of course excellent price! Everything is good, I like the technology, treatment and doctor. It is a little bit painful but not man cant stand. My only problem is very few people speaks English except Mcan Crew. I do like Mcan Health services. Excellent response from the representative, very informative, helpful and great to communicate with. Really sad not able to do transplant at present, but maybe in the future. stuff were very frıendly, polite, easy to ask question and Mr. Kerem was proffesional and he convinced me to choose Mcan and He was right about it.Hotel was very good they gave me bigger room as a compliment. Clinic was clean, Hygenic and the stuff was very friendly. I wanted my body to be more sculptered, and have more shape. The clinic is lovely. It is clean and staff are very friendly. They made my stay very pleasant, and they were helpful, when needed. I am Hamid from Afghanistan but I live in Norway. I came to MCAN Health Clinic. MCAN Health is an affirmative and suggestive clinic. I had my hair transplantation yesterday. It worked fine and I feel OK. It is good, I am happy. Let’s see the results. Hair Transplant Treatment went absolutely fine. There was no pain, only little injection. But besides that, it was absolutely fine. Istanbul is a very beautiful city and the hotel was perfect. MCAN Health was helpful from the very first moment. Thank you very much, MCAN Health. I had rhinoseptoplasty. The hospital was good the location was very reachable and the staff was very friendly and helpfull. I recommend everyone the hospital and the surgent A. Cahit Vural. Everything was great. Great service and nice people. I recommend this clinic. 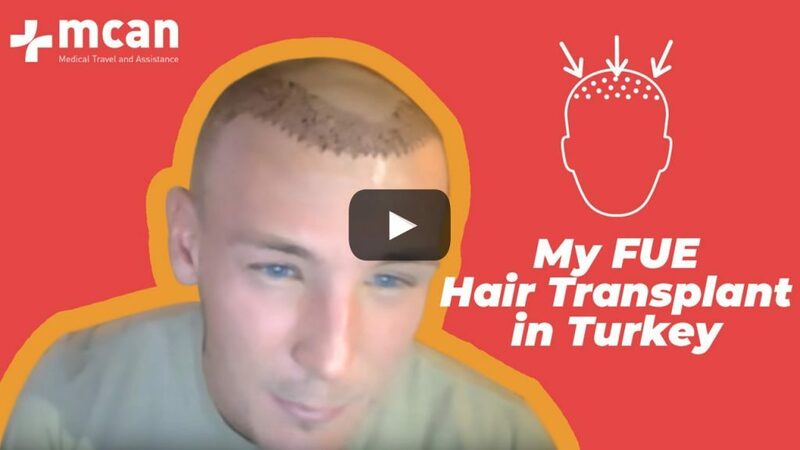 My hair loss really started to bother me so I got a hair transplant. No pain, no scars, amazing doctor and team and amazing MCAN Health. Even 6 months after MCAN Health called me to make sure everything was good. 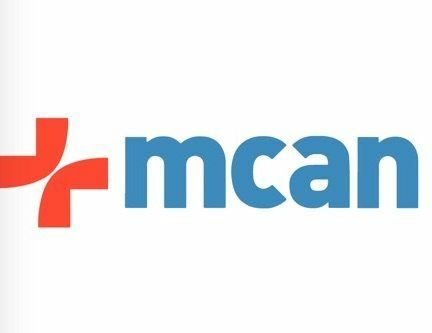 MCAN Health was really helpful, answer to any question directly and fix everything well ! The doctor and his assistance was very kind, happy and most very good at their job ! Transportation it was good also the hotel it was nice, clean room and everything in order !